It appears that for a very long time, humans have had a long history of rituals and traditions associated with meal times. Dining rooms began during the middle ages in the form of the great hall, where many members of the feudal kingdom would gather to eat. In those days, the dining room was a loud, smoky hall filled with many, many people. Over times, as the family became a more important focus, dining rooms began to be private areas in the home, places to gather with family and friends. Over the years, fashion, table manners and furniture design have continued to evolve, often in different directions simultaneously , so that the contemporary dining room can take any of a number of looks. Today, we look at some of these designs from our experts! 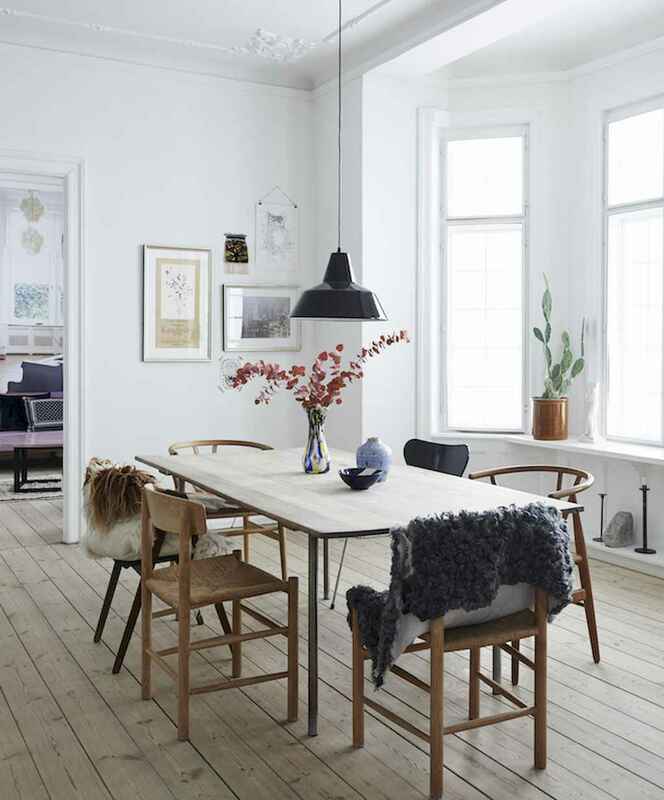 If you need need some inspiration for your own dining room.